It's another editions of From the Forums, folks! It has been a while since we featured some discussions from our Windows Phone community, so what has been happening on our forums? As expected, a number of threads have been created and posts accumulated so we'll quickly run through what's currently hot on the forum. 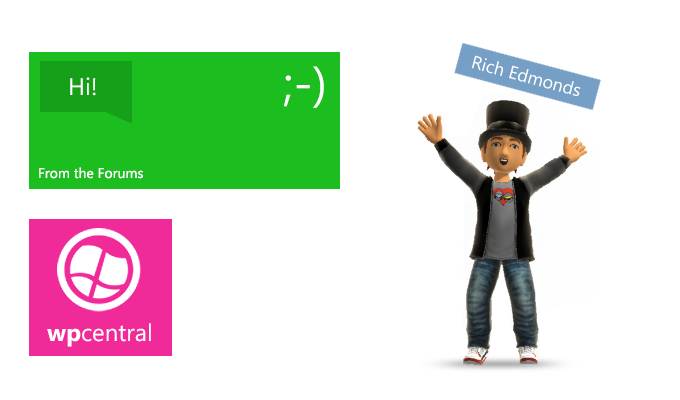 "I love my lumia but there are hardly any games worth playing ! Other OS have games like GTA 3, NFS : most wanted, Batman, Max Payne, Ninjump, etc ! But despite of the Lumia 920 being quoted as the gaming phone for all amazing gaming engines support for WP8 but where the games ? Ut was promised that gameloft will release the new gaming titles but still there's nothing." Microsoft has previously announced that the company will work hard on getting more titles available for Windows Phone, and game engines (among other technology) have began supporting the mobile platform. But we're yet to see any real progress. What do you make of the selection of games currently on the store, good enough for the latest hardware? Be sure to add your thoughts in the "Where are the promised games?" thread. The HTC 8S only sports 4GB internal storage for all app data, downloads and more. This could prove to be an issue for those who enjoy playing a number of large games, but the good part is this is an affordable phone and comes with a MicroSD card slot. Still, just how many apps can you install on the device until the memory is full? "If you have an iphone or android phone you can view the list of apps and see the app size and then the size of the data that is added to the app as you use it. Because of this you are limited to how many apps you can get on the 8S. This was my over sight as when I got my 8S and install about 30 apps top, all of which were useful app and utilities not games I found I had only 400mb left." We found that the storage was limited in our testing run with the 8S, with only 1GB free to begin with. What are your thoughts? 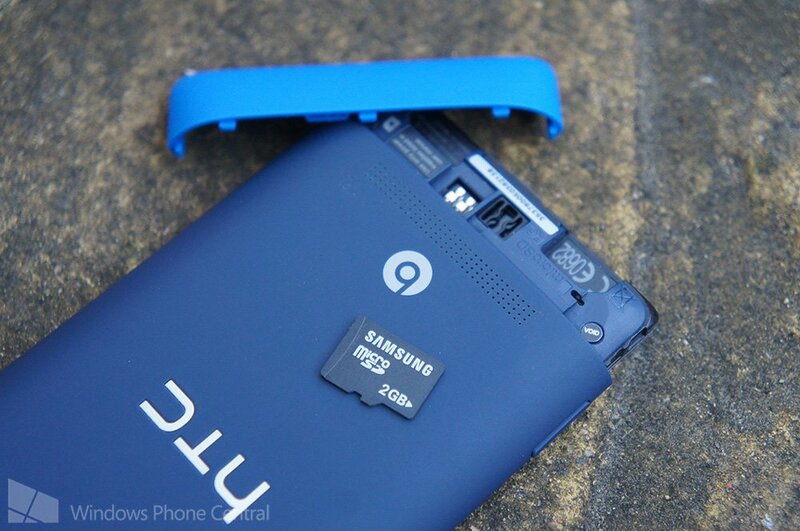 Is 4GB enough for total storage on new smartphones? Be sure to head on over to the "Is 4GB enough?" to add your thoughts and experiences. With the new version of Windows, it can be confusing to some when it comes to performing tasks that should be straightforward. Microsoft has kept some processes to be identical to how they were achieved in Windows 7 - take power management for example. Forum member MikeInBA asked about power management in Windows RT for Surface. "For your Surface, go to your desktop. Open up the file explorer and click on desktop, then control panel. In control panel, switch the view to small icons and go to power options. Tap on advanced power options and you'll see the option to turn it off after so many minutes. Change it from the default 2 minutes to whatever you'd like for it to remain on. You can do this for both battery and plugged in." It serves as a reminder that it's easy to configure settings that remain in the same location. Be sure to check as you would on Windows 7 before freaking out, as the option may well be there. You can engage in the thread for more info.